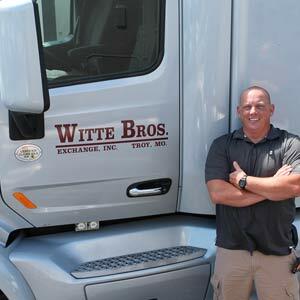 Witte is the leader in refrigerated product distribution throughout the United States. 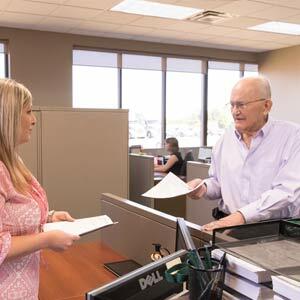 We have been successful due to our focus on timeliness and our dedication to customer service. We are very proud of our on-time delivery performance in excess of 99%. 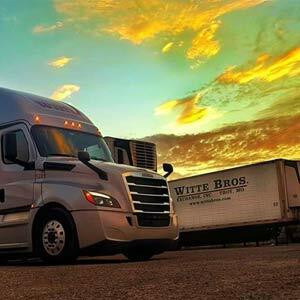 Just as Witte refined their physical fleet to meet the needs of a transforming industry, they have also done the same with their computerized logistical and distribution technology. 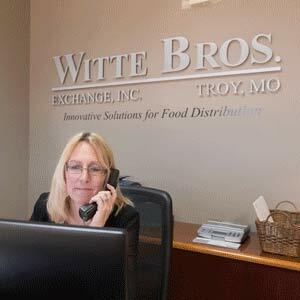 Each member of the Witte Bros. Exchange, Inc. team looks forward to having the opportunity to be an active partner in your current and future transportation needs. A review of the information contained in this site will further acquaint you with the services we have to offer. 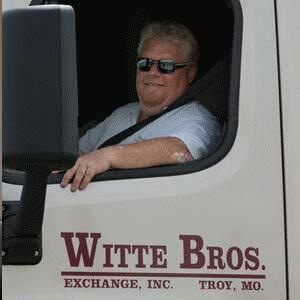 We would like the opportunity to demonstrate what we can contribute to your transportation program.